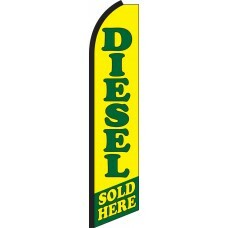 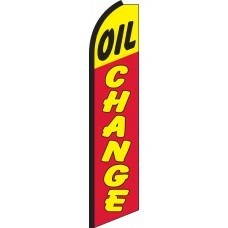 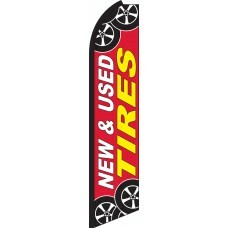 We offer a full range of Swooper Feather Flags to advertise your car repair shop or service center. 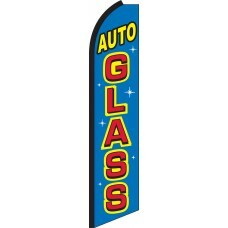 From Auto Glass, to Auto Repair and Brake Service, you name it and we probably have it. Every single flag has been carefully designed by our team of experts, to attract customers to the specific service that you offer, and we stock all attractive flags at our Warminster, PA location. 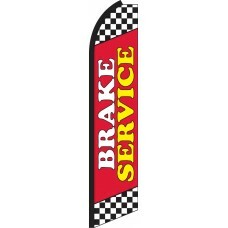 Our flags have a long history or demonstrable real-world results and are very effective at attracting new customers to your business. 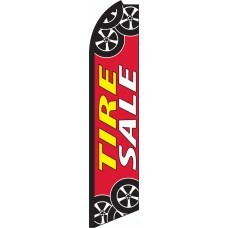 Swooper Feather Flags are an inexpensive way of advertising your business all year round, and a perfect addition to internet marketing. Our Swooper Flag sets cost just $69.95 each, meaning that a single customer will cover the cost of the entire set. Combine this with the fact that customers tend to use the same auto-repair shop over and over again, and you have an exceptionally cost-effective advertisement method, which will greatly enhance the long-term profitability of your business. They also serve to advertise additional services to existing customers, and what better way to subtlety persuade someone to buy another service, than a tasteful and eye-catching flag? We live in a competitive world, and a businesses' image is fundamental to whether customers use them or not. 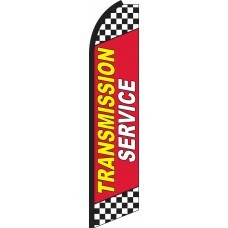 It is absolutely vital, that you continually remind them of your presence, or you run the risk of losing customers, to more active advertisers. Swooper flags are the ideal way to do this, in a simple, appealing and cost-effective manner. 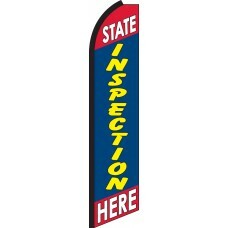 They have a long-standing track-record of proven results, and our customers report that foot-traffic increases when they display them: a boost that no business can afford to turn down.